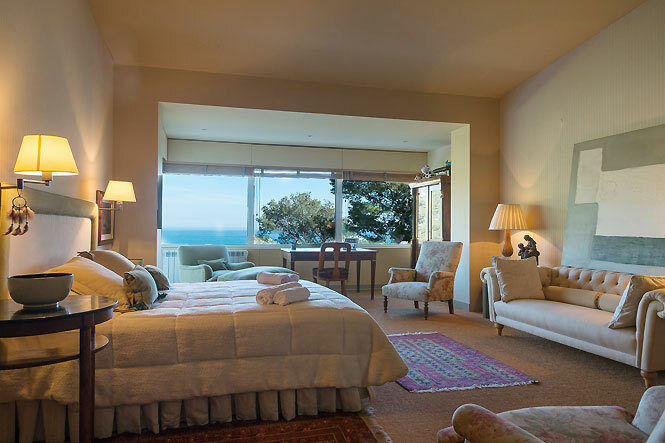 For those looking for a special place for their vacation, Spain might become the right place. 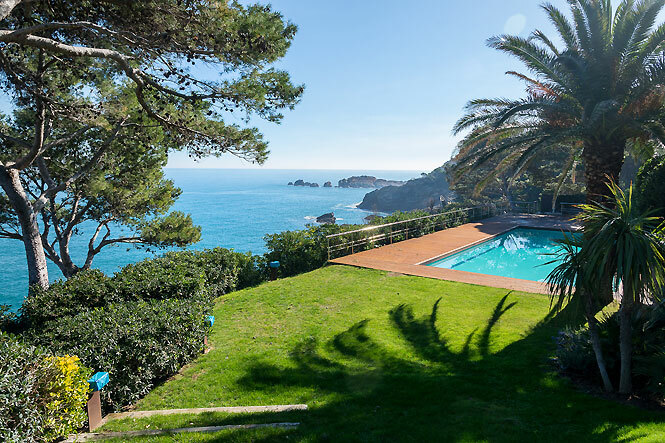 If you are still planning holidays in July or August, do not miss our luxury villas on Costa Brava perfect both for families with children and friends, elderly guests and younger travellers. 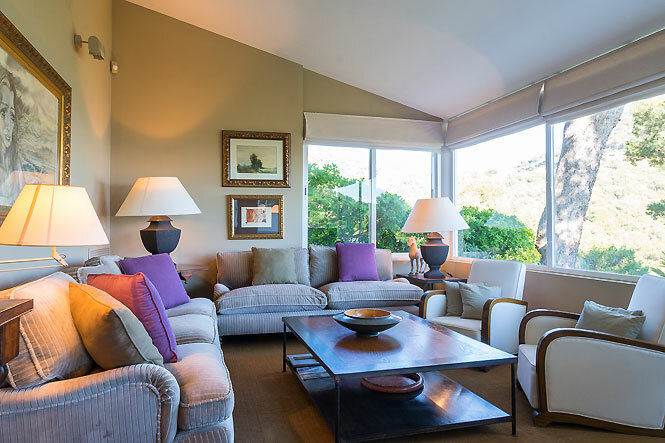 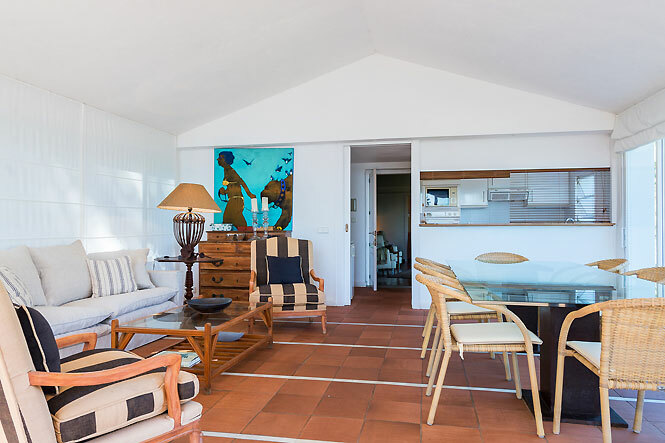 A new addition to our collection, Begur Sea Villa is located on the rocks right above the sea. 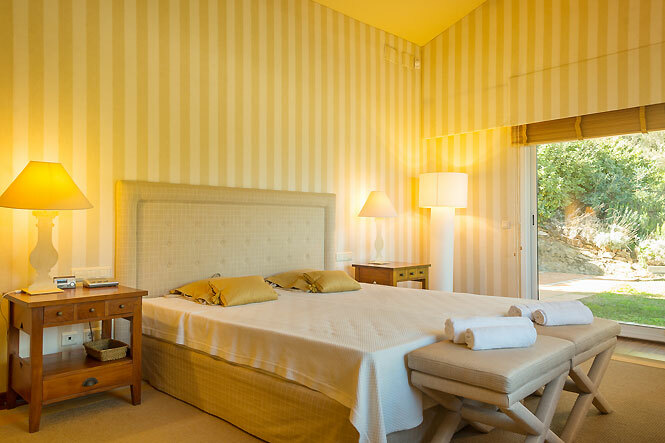 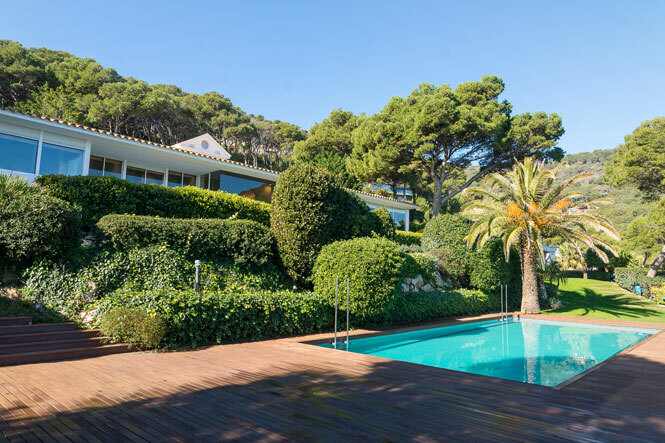 Benefiting from stunning views and a direct access to the beach, the villa is set within a short distance from the centre of Begur with its bustling summer life, bars and restaurants.